Adah Sharma's film Commando 2: The Black Money Trail released in theatres today. The actress said: "For a non-film background person like me, the most important thing was to get a film in the first place"
The movie is set to release on Diwali next month. "It's a multi-genre film. It's got adventure, action, horror, comedy. 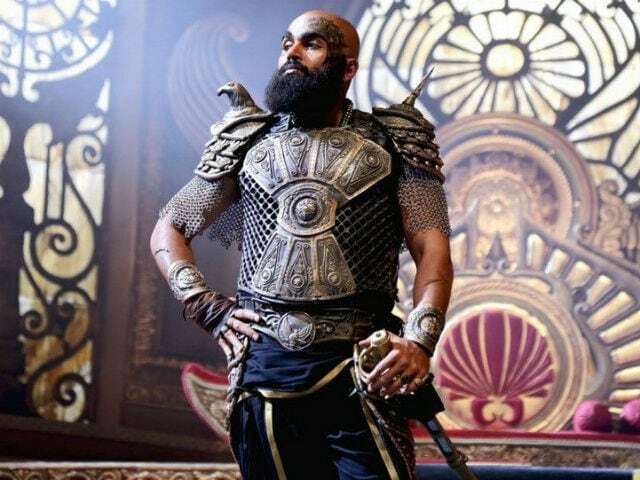 The film, when it came up, it was a huge budgeted film, and I was wondering whether we could even pull it off," Karthi told PTI. The Wicker Man was Hardys feature film directorial debut, and one of only three that he would direct during his lifetime.